It’s a new year. And that means learning, as we know interest in professional learning spikes in January. 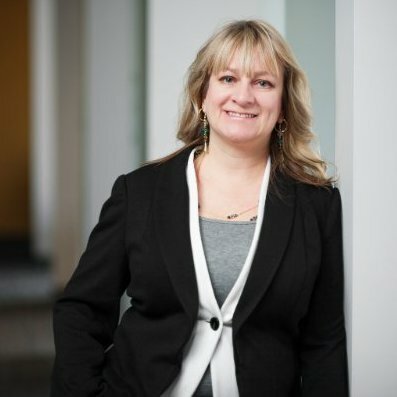 That got us curious – what motivates professionals to learn in the first place? And what are people most eager to learn in 2017? Interestingly enough, most said it’s because they are lifelong learners. But, a strong second was that people wanted to earn a promotion. So what do people want to learn? Knowing what motivates professionals to learn, we wanted to find out what specifically they wanted to learn. 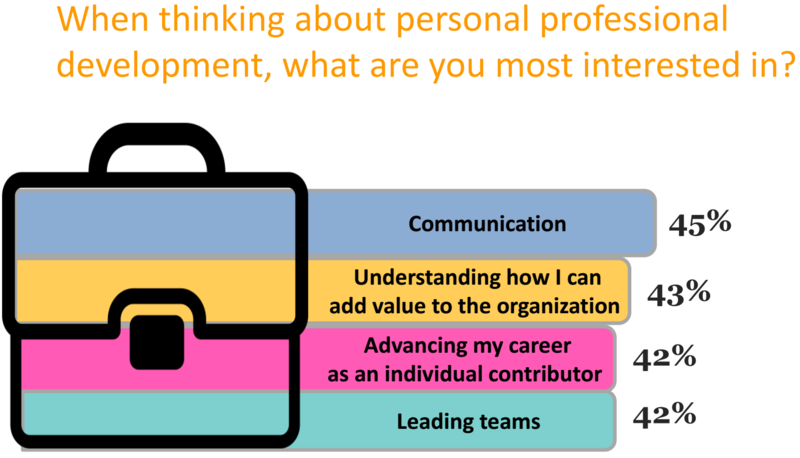 We started by asking them what skill they wanted to most improve, from a professional development perspective. 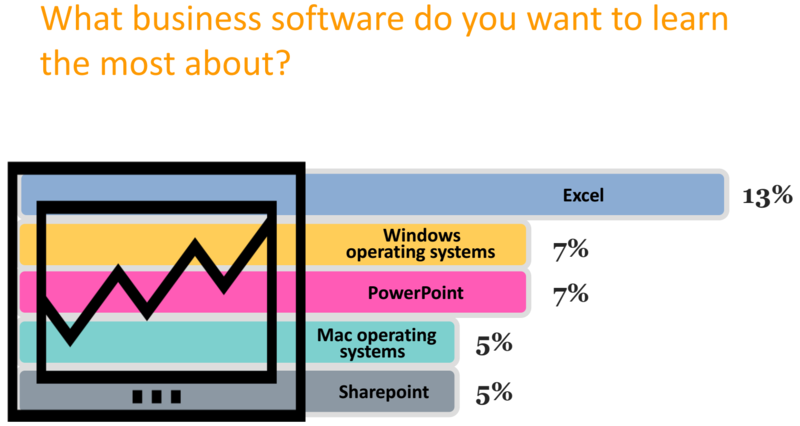 Next, we asked those non-tech professionals what specific business software they were most interested in learning. Unsurprisingly, the answer was Excel, followed by Windows and PowerPoint. These are the subjects professionals tend to learn about the most, although they might vary by your industry and role. However, the qualitative and quantitative evidence shows one thing – if you truly want to advance your career, #AlwaysBeLearning. LinkedIn Learning has thousands of courses in its library, covering everything from technical to creative to soft skills. Start something today.